No where are there more pictures of fly fishers handling and photographing fish than on Instagram. Everyone has a unique angle on the fish – close up, far away, underwater, one-handed, two-handed – and a thousand other ways. 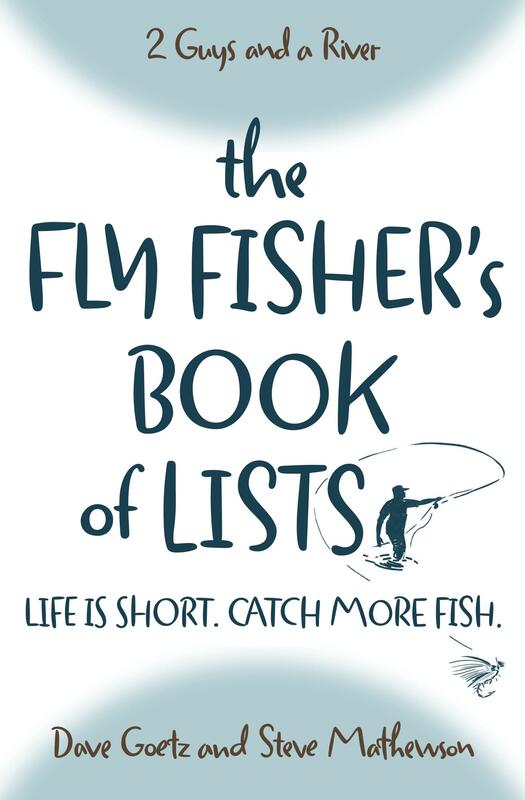 How should a fly fisher who expects to release the fish handle the fish? How long should the fish be out of the water? In this episode, one of our listeners, Tyler Farling (who is becoming a fish biologist) helped us with six key points for the proper care and release of the fish we catch. What did we miss on this episode of handling and photographing fish? Please post your comments below. We’d love to hear from you!